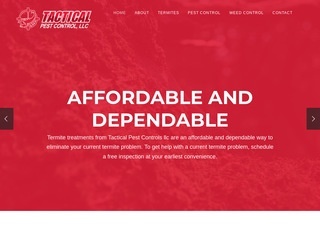 Are you looking for a quality Pest Control Company? 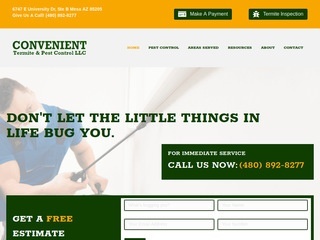 Then you have found the right Pest Control Companies to call for your Extermination project! Chamber Businesses agree to a very high level of customer service! 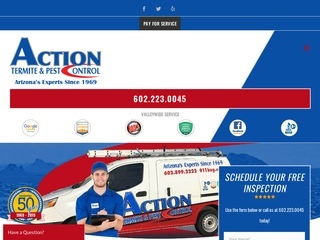 Our Pest Control and Exterminators can take care of everything from Bee Removal, Termite and Scorpion Control, Bed Bugs and just about any other kind of pest infestation you may be experiencing! They work threw out Pinal County in San Tan Valley, Apache Junction, Queen Creek, Casa Grande, Coolidge, Eloy, Maricopa, Florence, Superior and other Areas of our Great County!